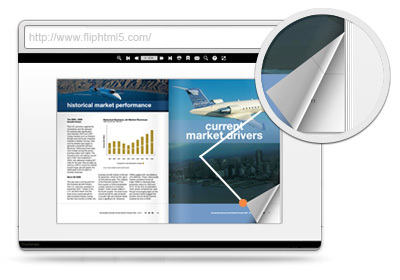 Flip HTML5 for Mac is an awesome html5 digital publication software which creates engaging digital e-magazines, e-catalogs, and e-brochures from PDFs, MS Office and Images. All users can convert PDF documents into online page turning books at fliphtml5.com freely. 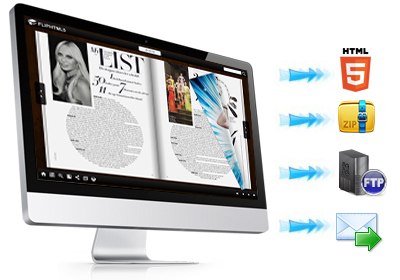 What's more, the powerful page editor functions of FlipHTML5 software enable users to create engaging and interactive page flip books. Embed YouTube & Viemo video to create lifelike scence, insert sliding text or hot spot to highlight the important content, you can achieve all these remarkable effects at FlipHTML5's drag-and-drop desktop interface without a line of code! 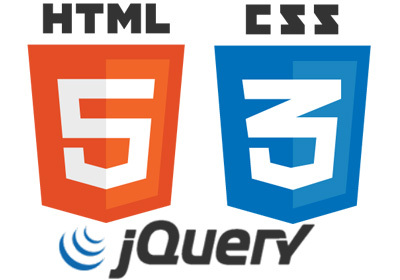 Unlike ordinary Flash based page flipping software, FlipHTML5 is developed based on HTML5, CSS3 and jQuery technologies, which is on behalf of the leading technologies in the future web and mobile internet. 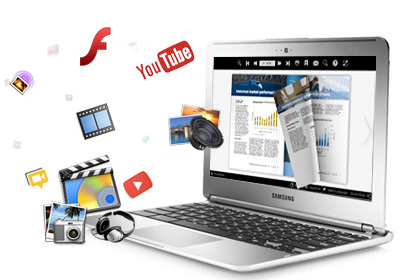 The latest technologies, mobile friendly, cross platforms, all of these features make your publications suitable for the trend of web technology. FlipHTML5 is born for the future internet, so choose our publishing solution and get rid of all the troubles of compatibility and transferability. You are able to publish your own online digital magazine at FlipHTML5 publishing platform even if you don’t have a website. 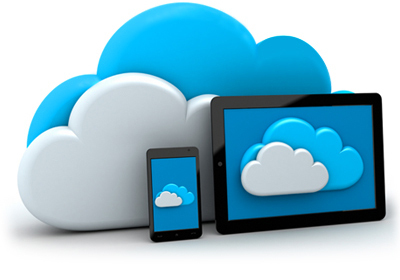 After uploading your flip publications to our online cloud hosting, you can insert the digital books into your web pages and blogs, and share them with your readers and business partners by email or social websites. Visitors all around the world are able to have a view of your flip books and magazines through the internet once you issue your publications! As your flipping digital magazines are embellished with melodious music andattractive video, all your readers will be fascinated with your content. Use FlipHTML5, all of these will come true! As we know, some mobile devices like iPad and iPhone don’t support Flash, but HTML5 flip book will work properly on those devices. The digital flip books published by FlipHTML5 are based on HTML5,CSS3 and jQuery technology, which meet the standard of the future mobile internet trend! 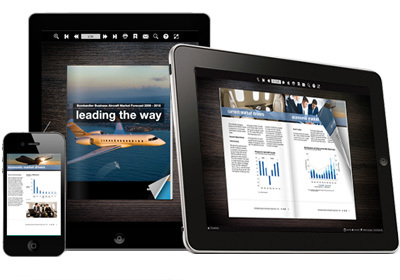 Your audiences can enjoy digital reading on a variety of mobile devices, including iPad, iPhone, Android phones and tablets with the same experience as a desktop. Hi, I am a car salesperson. And FlipHTML5 is a brilliant and very useful tool especially the concept of converting Office to flip books. My customers just like the way to show the car. And then my client can check the parameters and color just with clicking several buttons on PC or mobile devices. FlipHTML5 will be one of the most popular publishing platforms in the future. I have never imagined the HTML5 publishing technology can be so powerful! However, the FlipHTML5 team achieves it. Choose FlipHTML5, meet the bloom of the mobile internet!